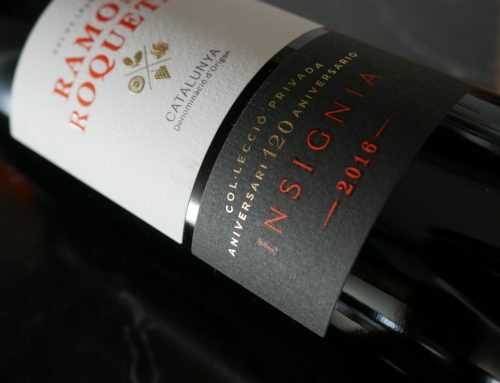 In keeping with its commitment to innovate, the Ramon Roqueta Winery has collaborated in the development of the first intelligent labels for wine. Eurecat, the technology development centre behind this leading technology, will present this new feature at the Mobile World Congress this year. These smart labels incorporate printed electronics that do not require batteries. 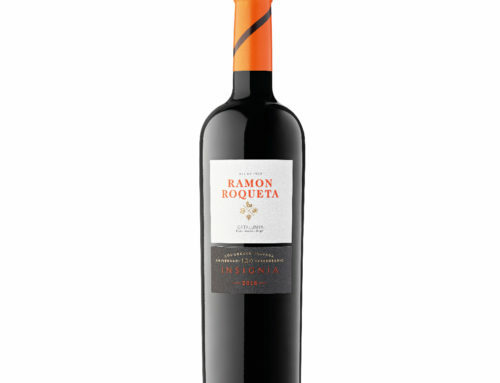 They contain temperature and quality sensors so that wine can be monitored without opening the bottle. 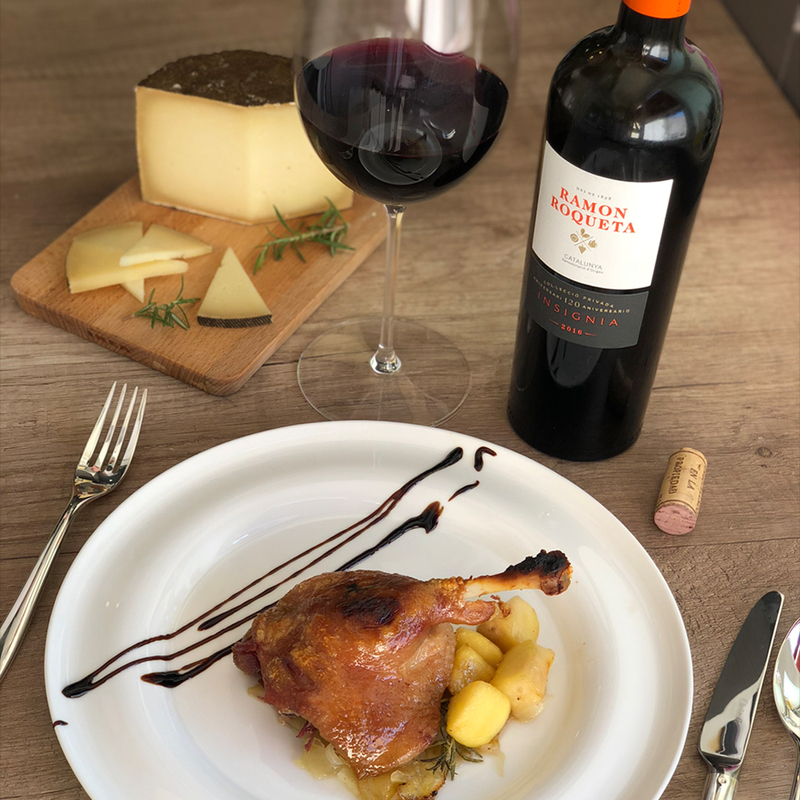 By using Near Field Communication technology, data collected in a mobile application called Interacciona is transferred and supplies information about the product from the moment it leaves the winery. 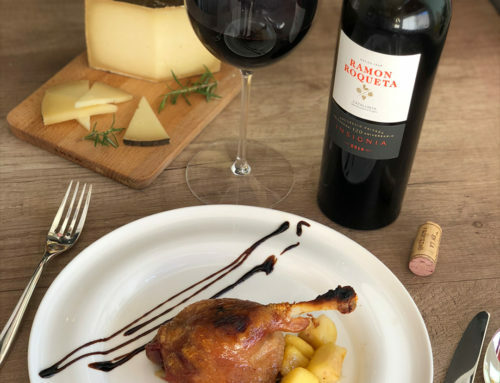 The production of smart labels began in 2016 as part of a project called Interacciona, which is managed within the framework of the public program “Retos de Colaboración” (Collaborative Challenges) run by the Ministry of Science, Innovation and Universities. This technology is produced on an industrial scale by a company called Germark. 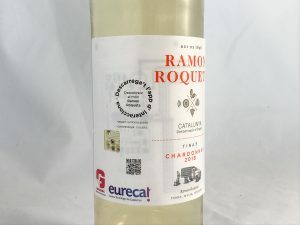 The Interacciona smart labels have been developed by the Eurecat Foundation (member of Tecnio) in conjunction with Eurecat’s technological units namely, Functional Printing and Embedded Devices and Smart Management Systems. 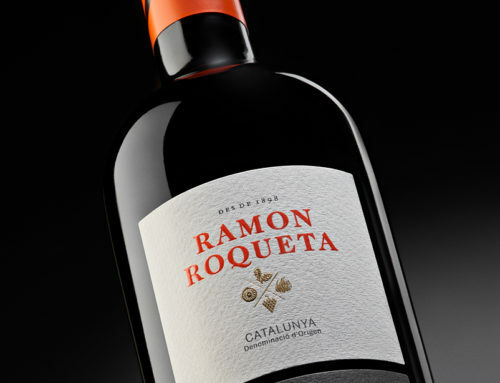 To launch this technology, a certain number of Ramon Roqueta Chardonnay wine bottles will carry these innovative smart labels. 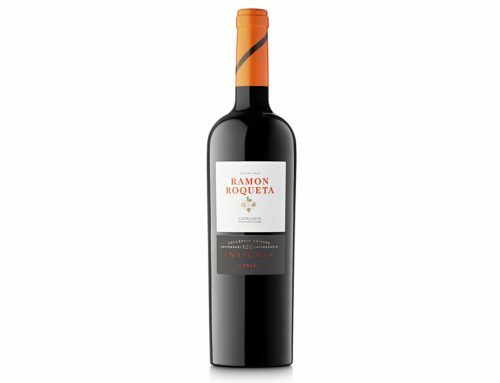 These bottles will be released shortly on the market and will be available for purchase at the Esclat hypermarket in Sant Cugat del Vallès (Barcelona).